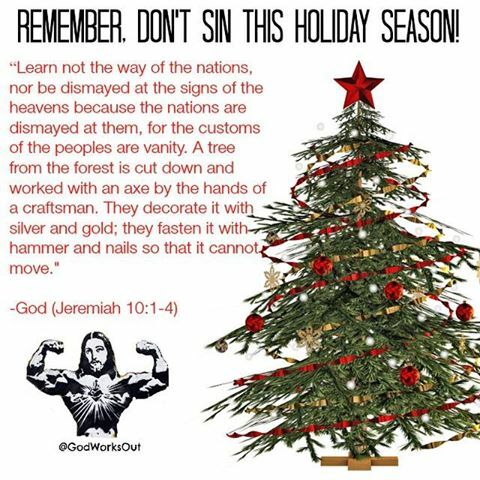 Jeremiah starts with a rant on god’s behalf against all the evil heathens whose practices are sinful – like astrology (v 2), and tree decorations (v 3-4) – goodbye Christmas! Yahweh creates the weather (v 13) but all other gods are worthless and people who worship them are stupid, etc etc. Yahweh curses anyone who does not obey him (v 3). Then he tells Jeremiah not to even bother praying for such evil people because he has given up on them (v 11). In v 18-19 Jeremiah shows his paranoia – here’s the origin of the phrase ‘lamb to the slaughter’. The rest, you know *…*. Jeremiah has the same question Job had – why do wicked people prosper? But he asks it very self-righteously; I’m sure he believes he is among the favored. And Yahweh continues to rant about how wicked his people are and how he will destroy them, even saying “Bring on the wild animals to pick their corpses clean!” (v 9). And the rant goes on to the end of the chapter. Verses 1-11 tell a story about a loincloth. It’s either a clever parable about the stubbornness of the Israelites, or it shows how clearly off his rocker Jeremiah is. And from there, Yahweh goes on another rant involving drunkenness (v 12-14) – his cruelty is pretty creative, you gotta give him that. In v 23 we get the phrase “can a leopard change its spots?” But the rest is just more ranting.